Tech giant Microsoft has acquired a US-based conversational artificial intelligence (AI) startup amid efforts to improve its virtual assistant Cortana. "...we have acquired Semantic Machines Inc., a Berkeley, California-based company that has developed a revolutionary new approach to building conversational AI," David Ku, chief technology officer of Microsoft AI & Research, wrote in a blog post. He said Semantic Machines' work uses the power of machine learning to enable users to discover, access and interact with information and services in a much more natural way, and with significantly less effort. The acquisition also means Microsoft will have access to some of the big names in the business. Semantic Machines' team includes former Apple chief speech scientist Larry Gillick who has worked on Siri, technology entrepreneur Dan Roth, and two prominent and innovative natural language AI researchers in Dan Klein and Stanford University's professor Percy Liang. 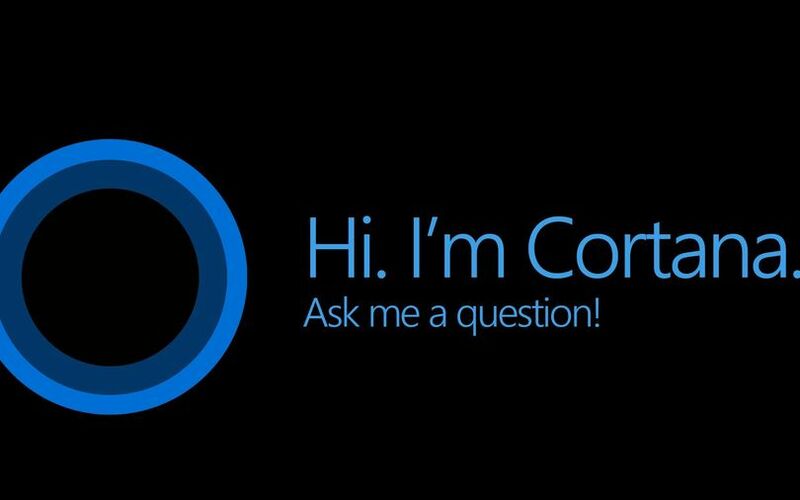 With Semantic on board, Cortana could get better at asking and answering questions, upgrade its skills and adopt a more human tone. Getting AI bots or assistants to sound more like a human seems to be an emerging trend in the industry with Google using Wavenet technology for its Duplex technology and Amazon adding more voice options to Alexa and giving users of its text-to-speech service Polly absolute control over how they want the voice to sound. At a developer conference earlier this month, Google said that its new Assistant soon would get features that would enable it make calls on your behalf sounding just like any human -- with pauses and voice modulations and emotions -- and get simple tasks done such as booking a table at a restaurant or making an appointment with a hairdresser. This specific use case can also be used by small and medium businesses to answer calls, automate bookings and save operational costs at the same time getting more data about human behaviour with machines or AI-assistants. Meanwhile, Amazon has been adding new voice features to Alexa along with more contextual understanding of speech for Indian users. Both Google and Amazon are locked in a battle of supremacy in this segment as they try to reach more users via their smart speakers -- Google Home and Echo, respectively. Microsoft has been lagging behind in this segment along with Apple and Samsung. Last year, Microsoft had unveiled a home speaker with Cortana called Invoke in partnership with Harman Kardon, which has been acquired by Samsung. The device has yet to gain significant traction.